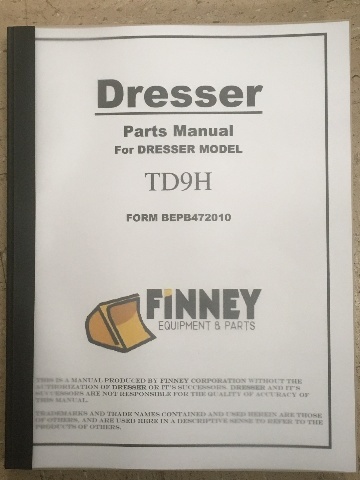 Komatsu Dresser TD9H Parts Manaul. 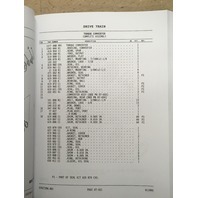 The publication # is BEPB472010. 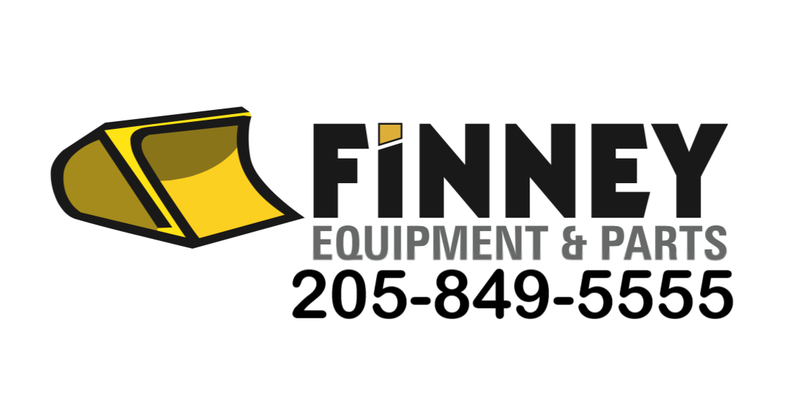 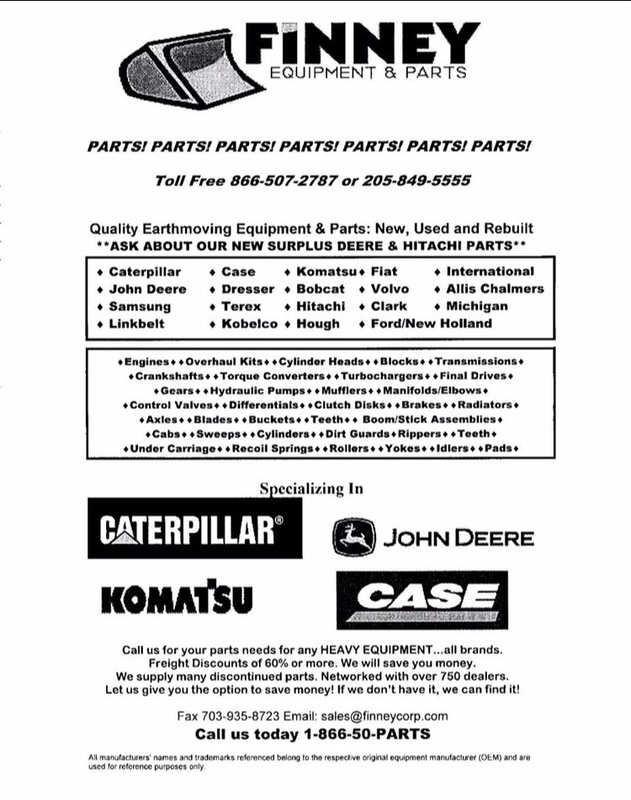 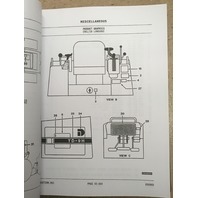 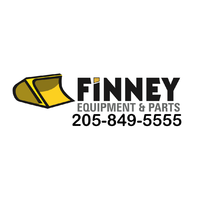 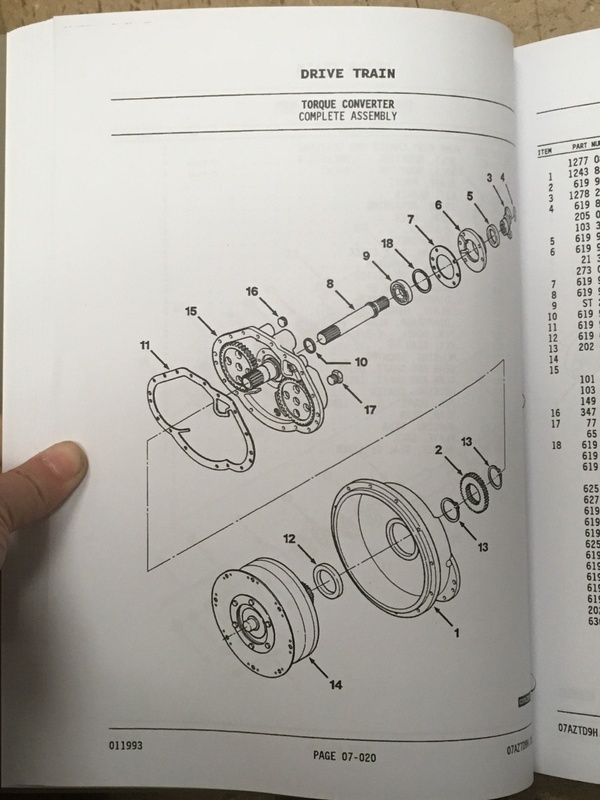 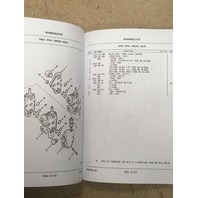 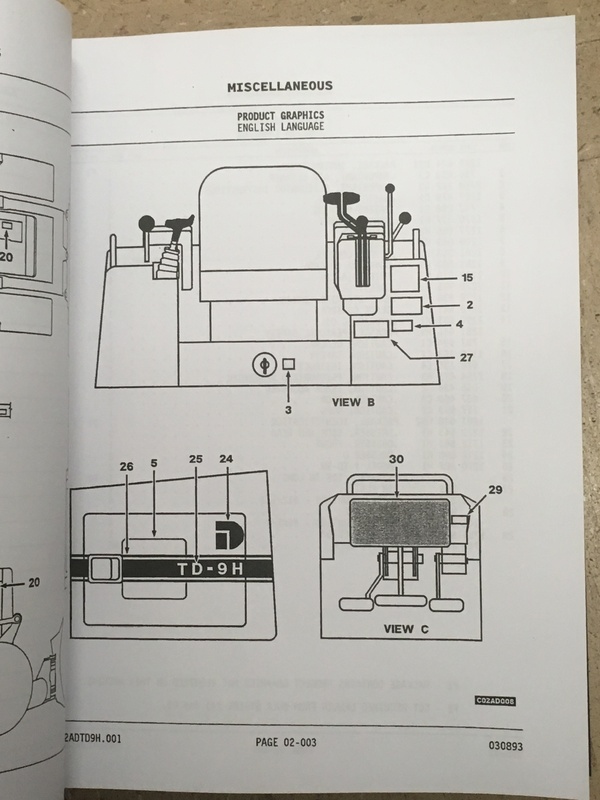 Parts manuals are helpful for any machine owner who needs specific parts information, including OEM part numbers for the components of this machine. 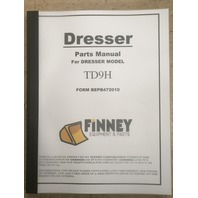 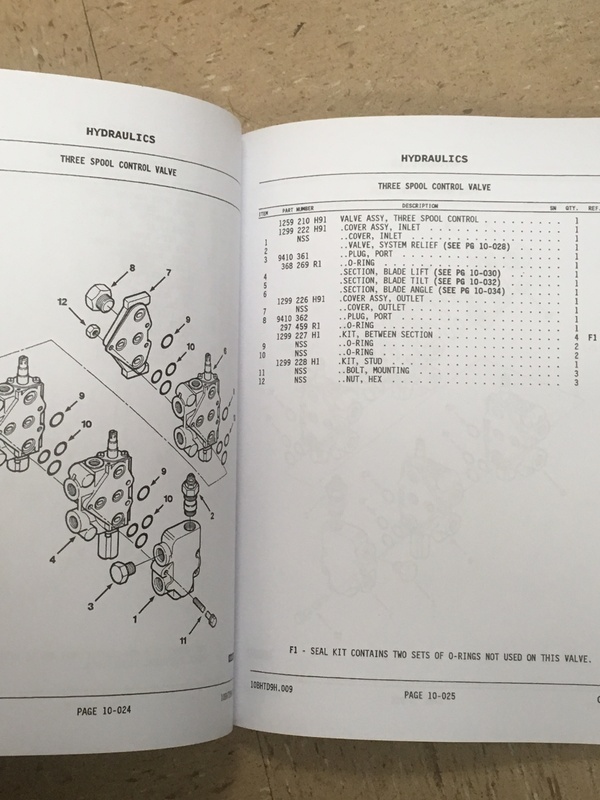 Part manuals cover part numbers, diagrams, enlargements, and more! 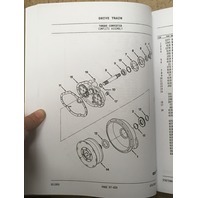 This manual is new and has the same great quality as the ones you would purchase at your dealer. 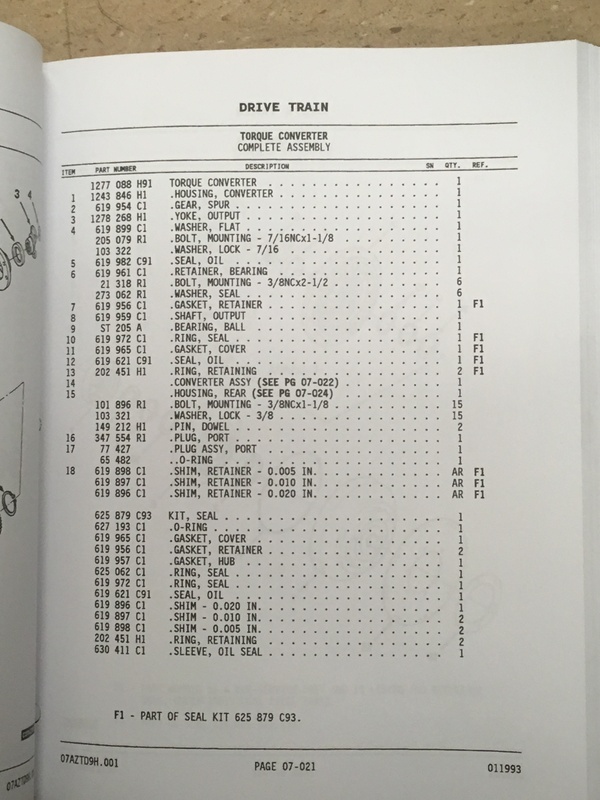 This book is 404 pages. 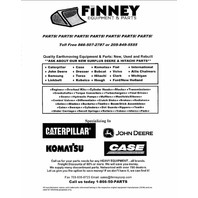 If you are interested, please contact us with any questions. 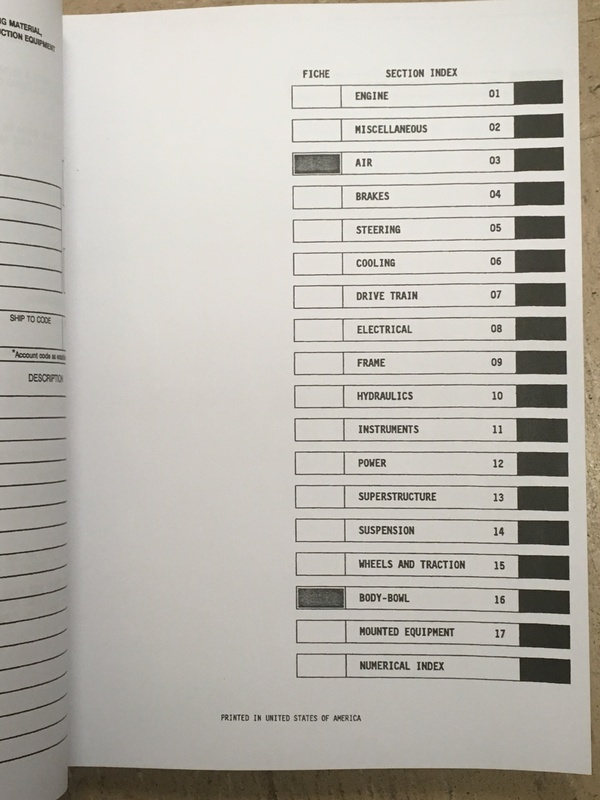 Instead of waiting weeks we send it out right away!